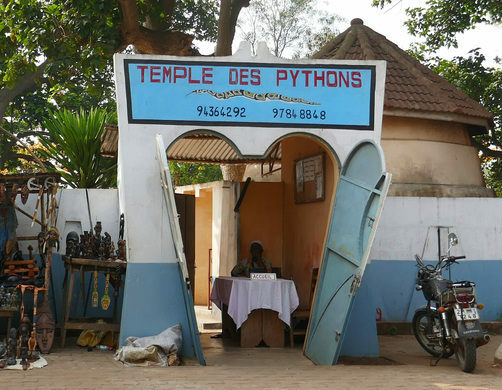 The Temple of Python in Benin is an ancient site where decades old snakes live freely in Ouidah, Benin. 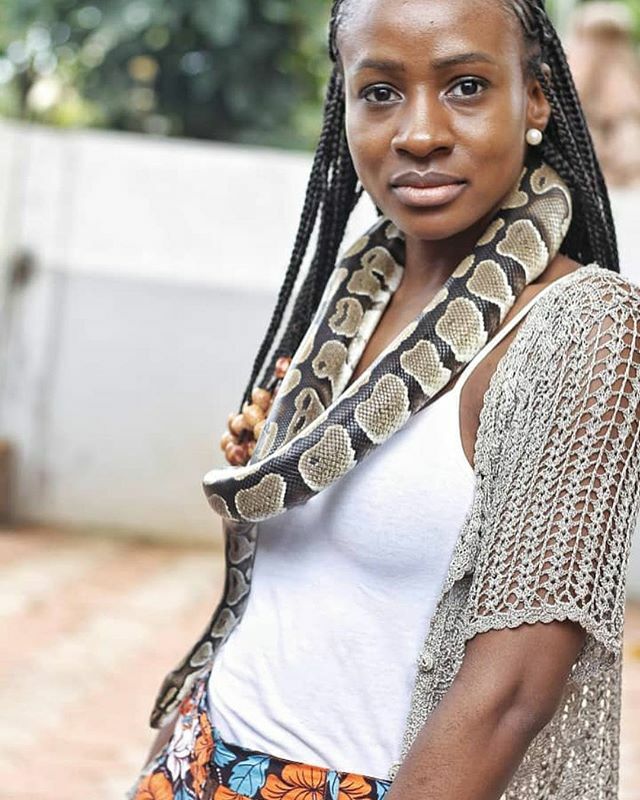 According to the beliefs in the land, the snakes are not to be killed but worshiped. Meanwhile, rumor has it that women on their menstrual circle are not allowed to enter. 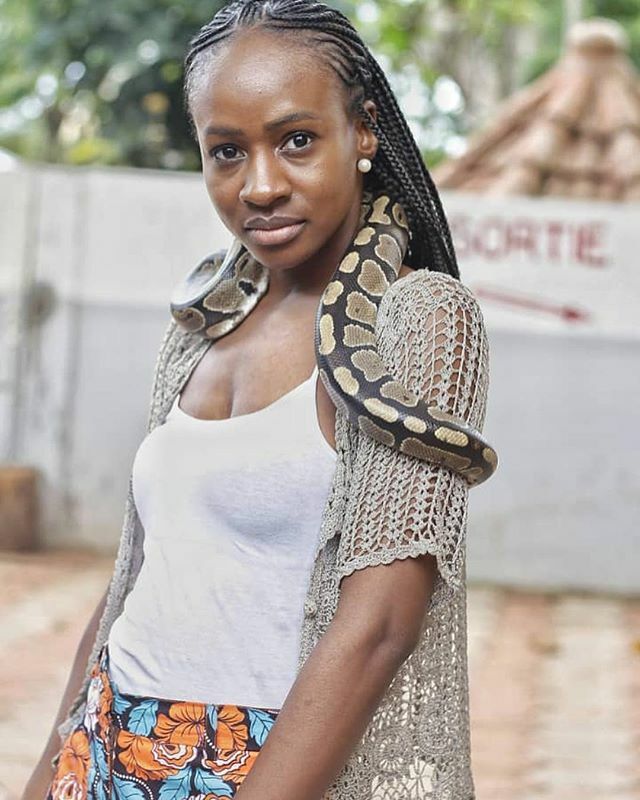 Anto took to Instagram to share a peak from her voyage. ALSO READ Ik Ogbonna, Daddy Freeze Takes A Ride In The "Camaro"